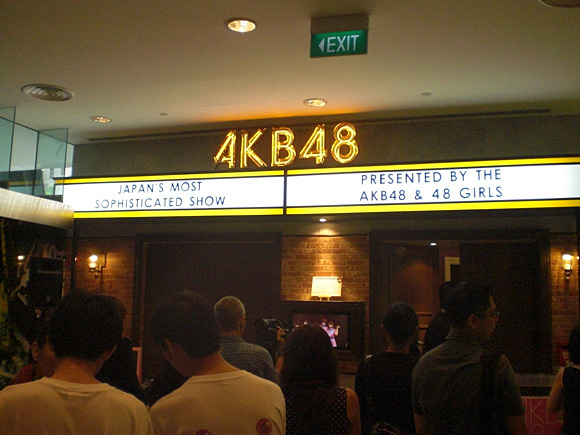 5.Watch for the 1st time ever-exclusive video messages from AKB48 Senbatsu members. 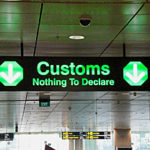 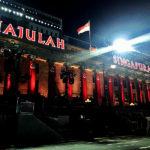 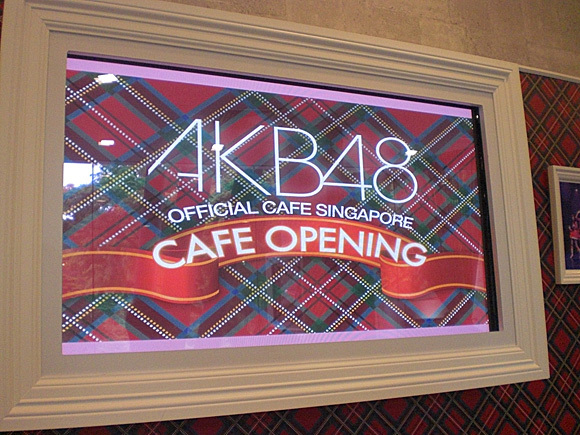 Customers will be able to purchase tickets to each session at S$35 each. 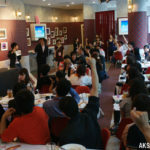 Tickets are limited to only 50 per session. 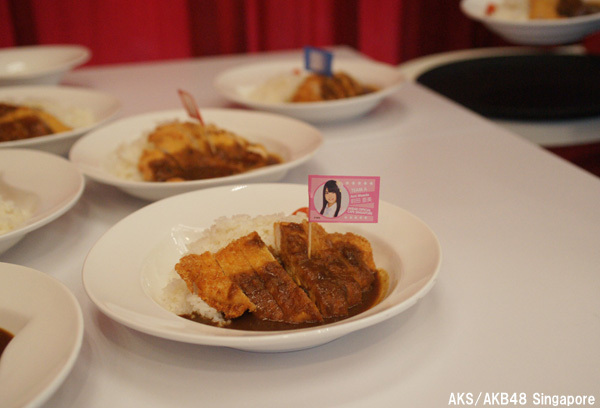 A set menu meal is included with the S$35 session ticket. 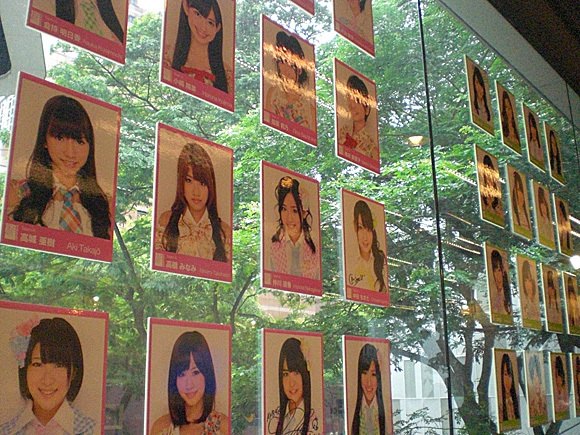 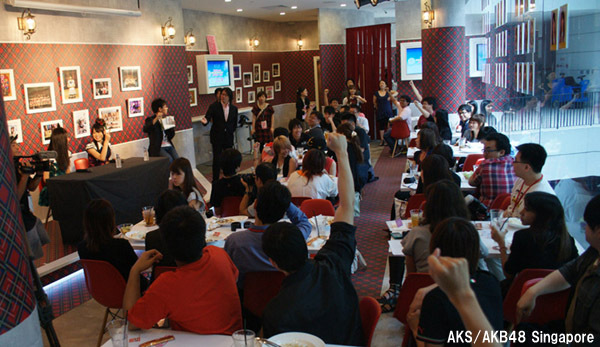 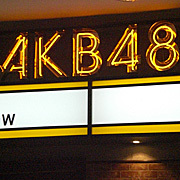 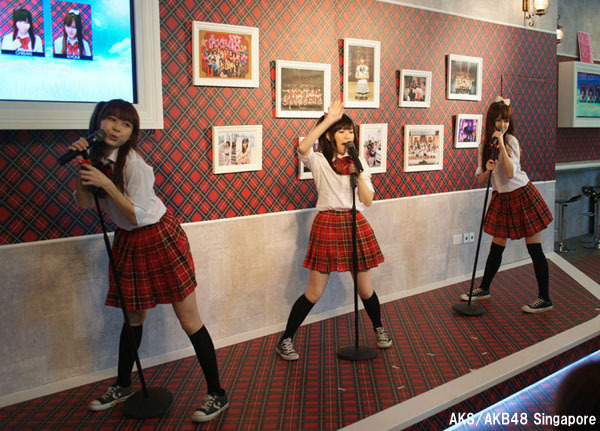 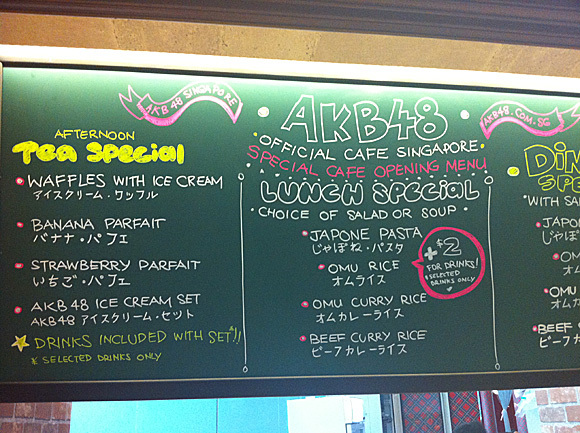 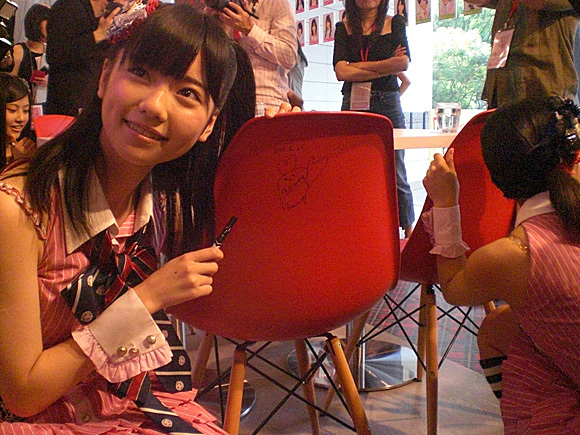 Session tickets will be on sale exclusively at the AKB48 Official Café starting from 12pm 16.07.11 (SAT)!